– from the perspective of today’s business communicators! 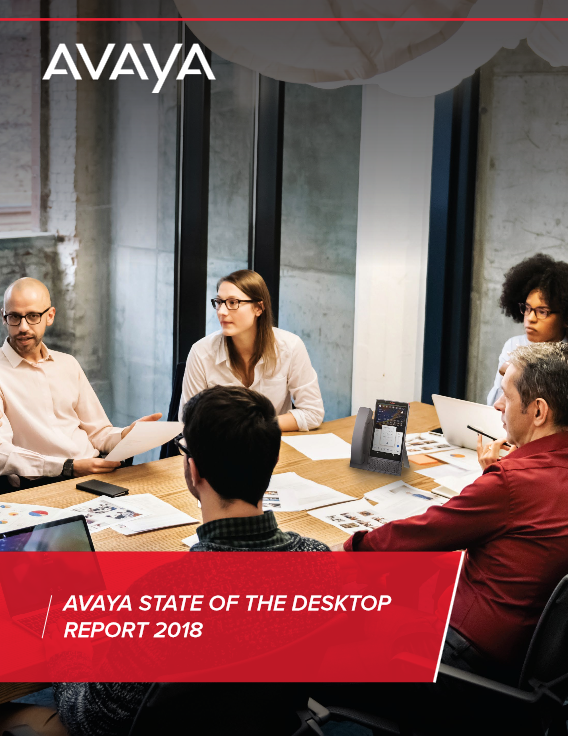 Avaya surveyed over 1,200 full-time workers in the US to construct a view of the current state of the business communications desktop and to chart paths to maximize the UC potential for the professional desktop, the conference room, and industry vertical applications. The information in this report is derived from this survey. The research shows that there is a new generation of business communicators that have much different needs and desires than previous generations. It also shows that selecting the right type of UC device can have broad implications across employee productivity and both employee and customer satisfaction. What are today’s business communicators using to communicate? What would they like to change about their current UC devices? What type of UC device are they most likely to want on their desktop? How can the right type of UC device dramatically change the vertical communications experience?